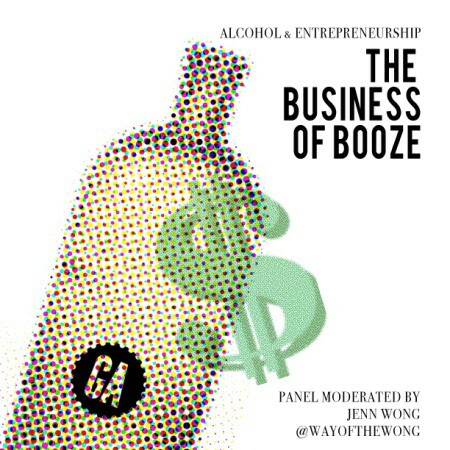 If you missed it, I had a lively discussion with some industry insiders on a panel entitled “The Business of Booze: Alcohol & Entrepreneurship” for General Assembly. In the video below you will find out what it takes to run a bar, how to sell booze to the public, and how to run a successful busines, from the craftsmen, business owners, and entrepreneurs who work with alcohol day in and day out. If you were ever curious how about the business of alcohol, now’s your chance to drink in all the knowledge.